In a working class neighborhood of London, construction workers make a grisly discovery: the long-buried remains of a baby. When a newspaper mention reveals the find, most readers barely give it a glance. But for two women, its threat to unearth hidden stories is impossible to ignore. For veteran reporter, Kate Waters (introduced in The Widow), it sparks the question “Who would bury a baby?” and starts a hunt for the truth about the nameless child. The story unfolds via the women’s alternating perspectives to eventually reveal: Who is Building Site Baby? Happy Book Birthday!! A #CJSReads pick - see all our thoughts below! During a demolition, a worker finds the skeleton of a baby. Kate, a journalist, grabs at the chance to make this her winning story - "Who is the Building Site Baby?" She finds one immediate connection, involving a baby stolen from a hospital shortly after its arrival into the world... leaving the parents (Angela and Nick) heartbroken and forever looking for her. Could this found baby be theirs? Will they finally find closure after all this time? Kate's investigation also leads her to Emma, whose past secrets are coming back to haunt her and her atrocious mother, Jude - who put everyone else in her life above her own daughter. As Kate pieces things together, she realizes the puzzle is much larger than she had imagined. 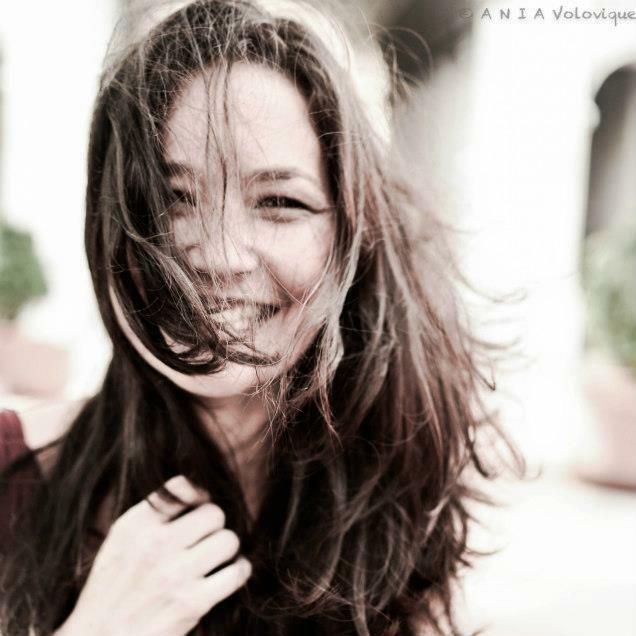 Fiona takes us on our journey through various perspectives and there's no doubt she is talented in weaving her tale. Her debut, The Widow, left me wanting a bit as I couldn't quite get involved or understand the main character. However, The Child is extremely character driven and she immerses you right into each of their worlds. You hate them, you love them... you FEEL for them. Admittedly it's an extremely SLOW start. 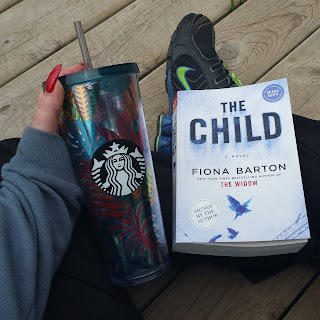 I felt my attention wandering and it took me quite a bit to stay with the book... but I'm glad that I did because that PLOT TWIST at the end was such a surprise! Emotionally redemptive and really pulling the whole story together in a completely unexpected way made me raise my eyebrows and my heart clap. 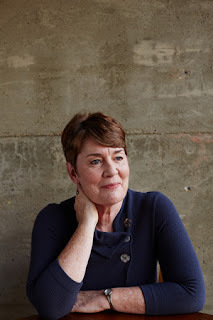 For those who love the writing styles of Gilly Macmillan, you will love Fiona Barton's work. For those who need that faster speed, makes you binge type of read, this may be a bit too slow for your taste. In the middle of a house demolition the skeleton of an infant is found. Journalist Kate Waters jumps at the opportunity to cover this story - who is the building site baby? 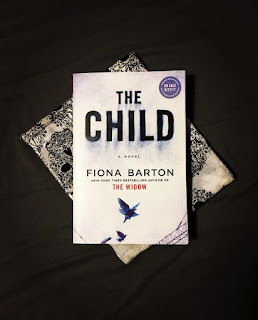 As she begins to investigate she comes across an incident involving a baby that was stolen from a hospital maternity ward decades ago. The parents, Angela and Nick, have been heartbroken and never gave up their tireless search for their child. She continues to dig deeper and her path crosses with Emma. Emma's past and secrets are beginning to resurface - to haunt both her and her mother, Jude. I will say, right off the bat, I was very intrigued by the skeleton being discovered and trying to figure out what happened. Meeting the other women along the way and see how everyone is intertwined. Fiona Barton tells the story in multiple perspectives (which is a favorite of mine). This had very well developed characters and the reader is completely immersed in them and their lives. However, it did get very slow - I found this one harder to finish but I'm so glad I stuck with it until the end because that final twist was so worth it! Overall, it was a great read and very character driven. It amazes me how well Barton was able to weave this entire story together and have it end the way that it did! If you're looking for a fast pace, page turning binge read, then I'd probably say to skip this one. The Child, by Fiona Barton, is a book that is topping many people’s TBR lists for summer. 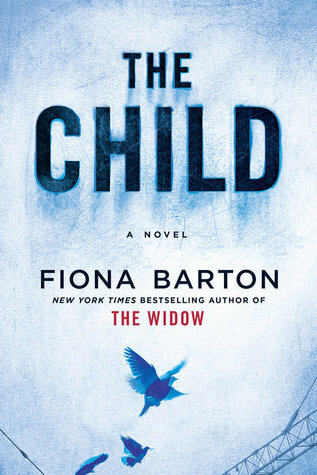 After Barton’s hit, The Widow, which hit shelves last summer, people were demanding a follow up. 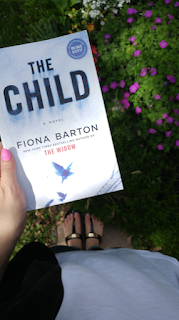 I, however, wasn’t a huge fan of The Widow (you can check out my review for that one here) but I figured I would give The Child a chance. Unfortunately, Barton’s sophomore novel didn’t really do much for me either. In this novel, Kate Waters, the journalist from The Widow is back and on the pursuit of a new story when a baby’s skeleton is discovered buried in construction site. Several woman, including Kate who is after the hard hitting story are affected by this finding. Angela, still reeling from the disappearance of her baby girl years earlier, would love answers and closure to what happened to her child. Emma, a woman holding several secrets from her past, is drawn to the case with morbid curiosity. Emma’s mother, Jude, is trying to repair her broken relationship with her daughter, but is finding that difficult. As each of the women’s lives is disrupted a twisted maze of secrets are revealed. So, it sounded okay but this novel moved at a snail’s pace. I am talking slower than slow. Glacier speed. Molasses dripping. You get my drift? The plot seemed so redundant and the characters were flat. I didn’t really feel like any of them had much development. I didn’t find anything particularly suspenseful or thrilling. It felt more like a family drama or contemporary women’s fiction. Was this book worth the read? I don’t really feel like it. I would skip it. 2/5 stars.